You may have heard of staycation, but what about a micro-vacation in Singapore? Micro-vacations are smaller than your normal vacation, where you can take a few hours off and relax at facilities such as spa and pool, but do not necessarily have to stay overnight in a hotel room. If you need any more reason to be convinced that micro-vacations are better than long vacations, people who take micro-vacations have reported feeling happier, calmer, and more energised than those who rarely take time off. Unfortunately, many famous hotel swimming pools (especially the Marina Bay Sands Infinity Pool) is out of bounds if you are not a hotel guest, with one exception: W Singapore. This huge swimming pool caters not just to the hip crowd, but also those who are looking to spend time with the whole family. You can find floating beds, chairs, beach balls and even play a game of table tennis in the water. If you just want to sunbathe and soak in the afternoon sun, the gigantic daybeds will do the perfect trick. You can gain access to this resort’s pool from Monday to Thursday, 7am to 7pm, for a fee of SGD45 per person (excluding tax). 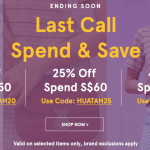 For more information, visit W Singapore’s website. If you are not looking to stay in a hotel, but still want to enjoy the luxurious spa services they offer, here’s where to go. 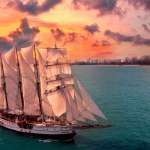 Conveniently located in the Marina Bay area, JW Marriott offers day passes to retail guests who want to rewind for a few hours without having to actually book a room. You can choose from either a three-hour access or day access pass, which allows you to use facilities in the respective ladies’ and men’s rooms. 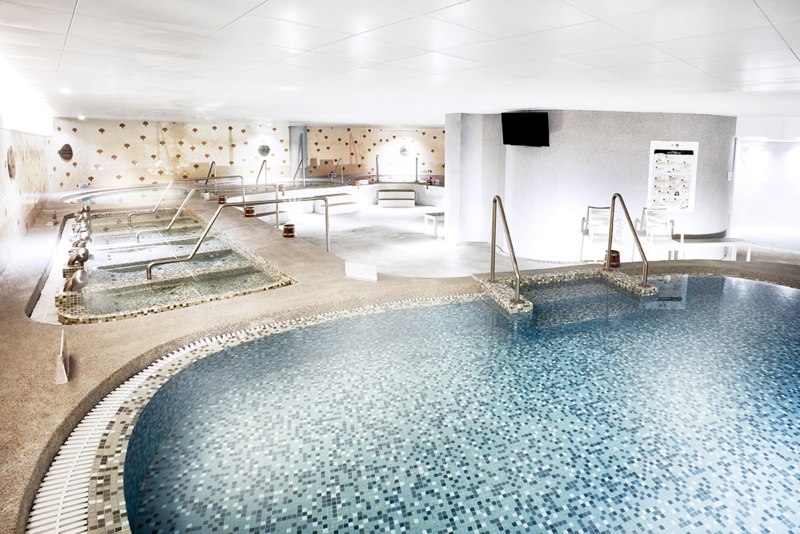 That includes a Vitality Pool (Jacuzzi), as well as sauna and steam rooms equipped with Starpool systems incorporating colour, aroma and music therapy. That’s not all: your pass also includes a relaxing massage on a ‘zero-gravity’ inversion therapy chair, designed to fully recline and provide a soothing back massage while relieving spinal tension. All it takes is three hours away from the daily grind, and you are now ready to tackle life’s challenges – until your next long vacation! For more information, visit JW Marriott’s website. Why be jealous of your friends holidaying in Bali, when you can have your own retreat without having to step out of Singapore at all? Resort World Sentosa’s ESPA offers retreat programmes for busy people, and each of these programmes is personally tailored to help you achieve your desired health and wellness goals. Take your pick from a variety of wellness, fitness, spa and beauty programmes, depending on which one you prefer. Highly skilled wellness experts, Yoga masters and celebrity chefs are on hand to create award-winning treatments that Resort World Sentosa is well-known for. Booking any of these programmes also gives you access to full use of the resort’s facilities like Crystal Steam Room and Forest Onsen-style pool – sweet! For more information, visit Resort World Sentosa’s website. 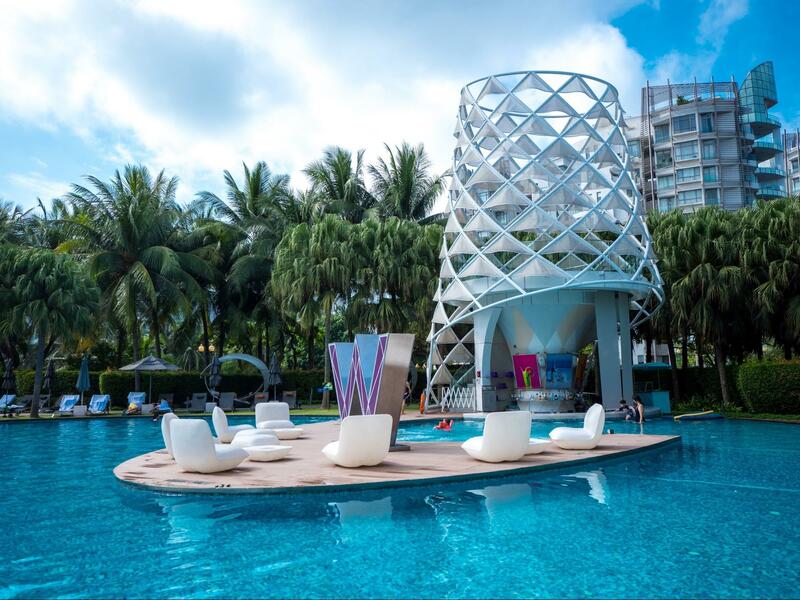 Fairmont Hotel’s Willow Stream Spa knows that many Singaporeans are too busy to take a day off, so they have created day packages specially catered to this crowd. Aptly named Executives Escape, this day package is customised for the busy individual who has limited time but wants to feel rejuvenated. The perfect combination of tension releasing massage, revitalising foot massage, and a hydrating facial to ensure you look your best will make you feel and look better instantly. For those who are looking for some detoxing after all those late night suppers and drinking sessions, Detoxifying Day Spa will take up to five hours of your day, but it promises to eliminate toxins from your body in exchange for healthy minerals from the sea. It also includes a healthy lunch – perfect for getting your diet back on track! For more information, visit Fairmont Hotel’Singapore’s website. If you only can afford to have your afternoon off, this is one place you should definitely head to for a micro-vacation that is probably even better than an overseas one. 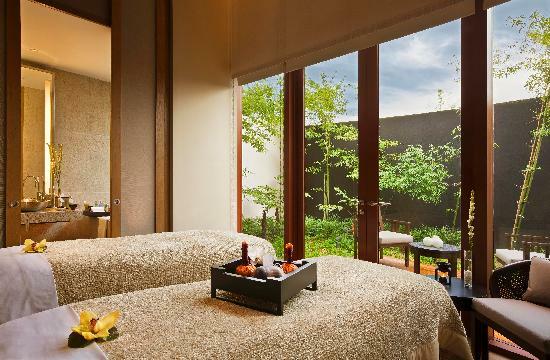 Auriga Spa in Capella Hotel Singapore is the first spa in Singapore to receive a five-star status from Forbes Travel Guide – and for seven consecutive years! Choose from their bespoke selection of wellness experiences; and if you have a partner, bring them along for the day spa experiences for couples. These day packages last up to four hours, and include access to the hotel’s beautifully landscaped cascading swimming pools. Now, who says you have to go on a long holiday for the best vacation experience? For more information, visit Capella Hotel Singapore’s website. The very first L’Occitane Spa in Singapore is located at none other than Four Seasons Hotel, so you don’t have to take a vacation in France in order to enjoy this award-winning spa experience. You will surely find something suited for you in their selection of relaxation experiences, including a private session for couples, an Almond Detoxifying Balance treatment, and other rituals to make sure you feel so refreshed, you’ll feel like you’ve just returned from a beach vacation abroad. All treatments include a parking coupon and usage of the steam room, sauna and shower facilities. For more information, visit Four Seasons Hotel’s website. Couple spas tend to appeal more to women than men, because the treatments are typically designed more for the skin and body concerns of women. If you’re looking for something that men can enjoy too, you’ll be happy to know about the men’s exclusive treatments offered by The St. Regis Singapore’s Remède Spa. These include a 3h 45 min spa indulgence that promises targeted results, as well as a retreat that eases stiffness and aches from tired feet. If you believe that your spa treatment should be customised for the best results, Remède Spa also allows for individual customisation that can meet the concerns, preferences and/or special requests of every guest. For more information, visit Remede Spa’s website. 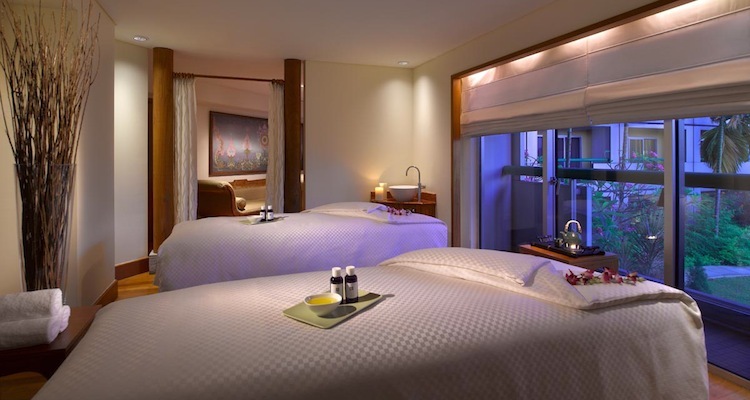 The options at Sofitel Singapore’s So SPA will leave you so spoilt for choice, you may end up opting for micro-vacations in Singapore over a long overseas holiday more often. 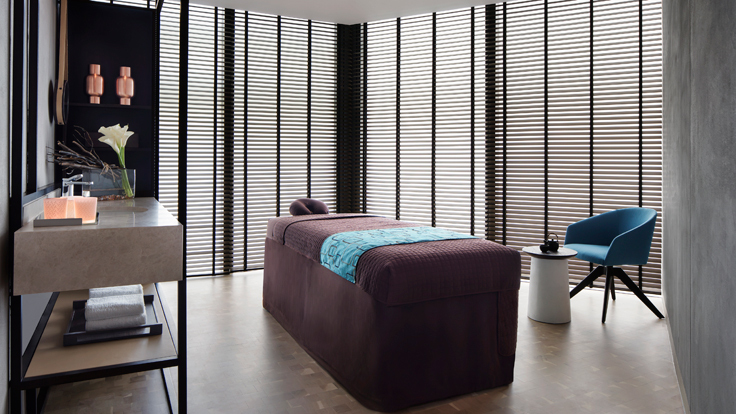 Beyond the usual facials, massages, and treatments that take about an hour, the spa also offer the choice of an ‘ultimate urban wellness sanctuary experience’ that includes a starter treatment, mains treatment, and dessert treatment that add up to a maximum of five hours. 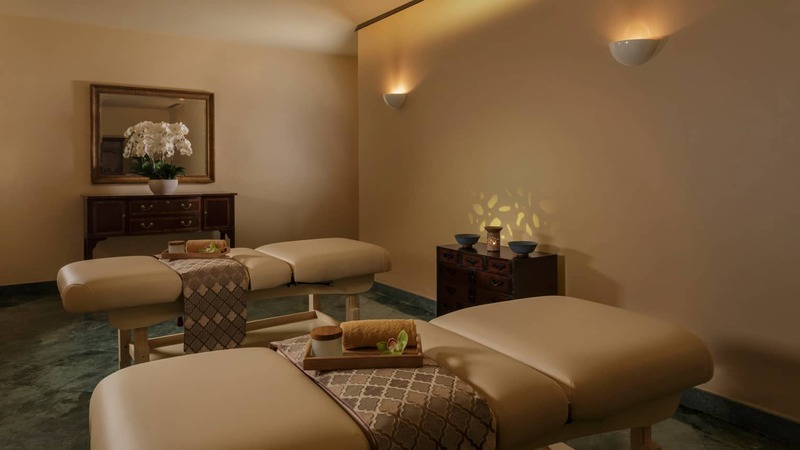 You can get up to seven courses (of treatments) in this package, and enjoy a relaxing bath, body scrub, massages, as well as food and beverages from The Garden restaurant. It will set you back by SGD600 per person, or SGD1,100 per couple, which is probably still cheaper than a similar holiday in the Maldives! 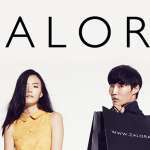 For more information, visit Sofitel Singapore’s website. No need to suffer from FOMO when you see all your friends posting on Instagram about their good time in Japan, because you can get the same experience – at a fraction of the price! Yunomori is designed to be a day spa destination where you can relax and forget about all your worries as you soak in different onsen pools, take an afternoon nap, and even enjoy a therapeutic massage. There’s even a cafe so you can have your meals settled without leaving the spa. All you have to pay is an entry free (SGD38 for adults, SGD28 for customers of age 15 and below, or age 65 and above), which allows you to use the pools as much as you like for the whole day. 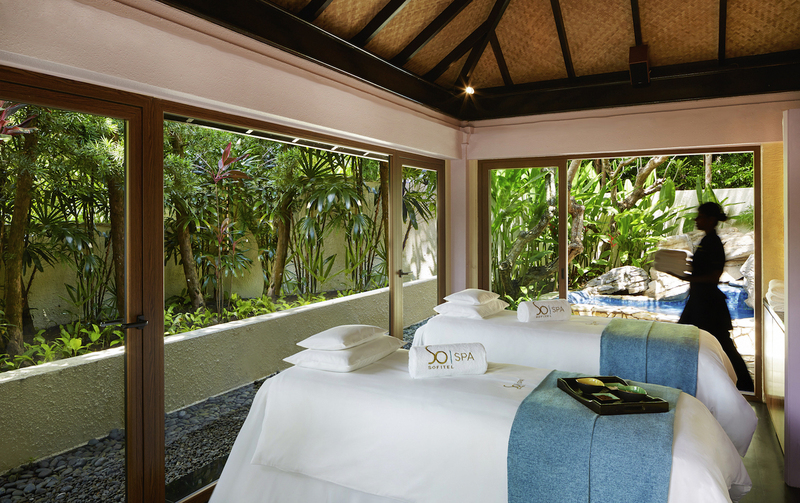 If you want the full, luxurious vacation experience, you can also top up for spa treatments. For those who are hard-pressed for time and can only afford two hours to rewind, we think this onsen day pass is absolutely worth your money and is the perfect escapade you need. For more information, visit Yunomori Onsen’s website. Vivian swears by a few things in life: lipsticks, K-beauty, and potatoes.